Roland DG’s CAD/CAM Dental Milling Machines were built with you in mind. Built-to-last and designed for the simplified set-up and milling of a wide-range of dental prosthetic materials, DWX technology was created to make milling more comfortable and convenient for lab technicians. In addition, Roland DG’s dental milling machines offer industry best warranties and a legendary level of dealer support, customer service and technical support. The DWX-52DCi, DWX-52D and DWX-42W represent Roland DG’s latest milling technologies. Choose from the DWX-52DCi or DWX-52D that dry mill zirconia and other common materials or branch out into restorations with high-aesthetic value with the DWX-42W that mills increasingly popular glass ceramics or composite resin. 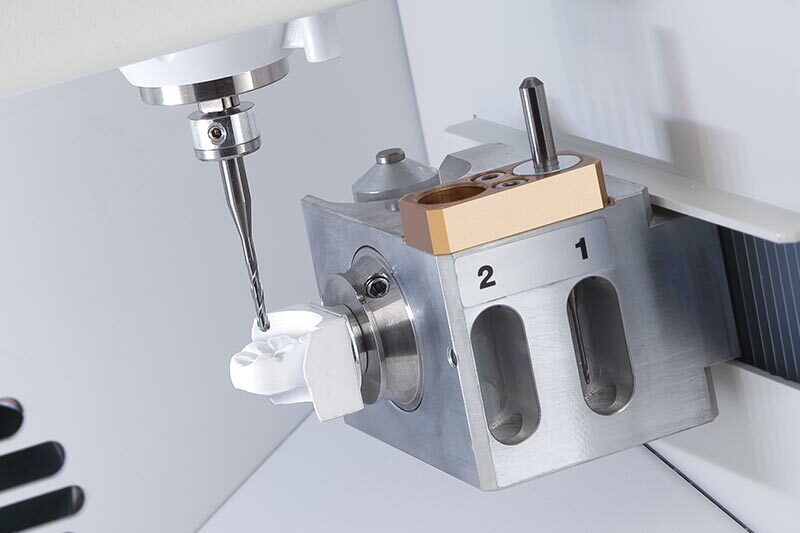 Roland DG also offers the small-footprint, DWX-4 for dry milling a single crown or bridge on demand, quickly and economically. Create a wide range of restoration products with wet milling and dry milling Roland DWX machines. 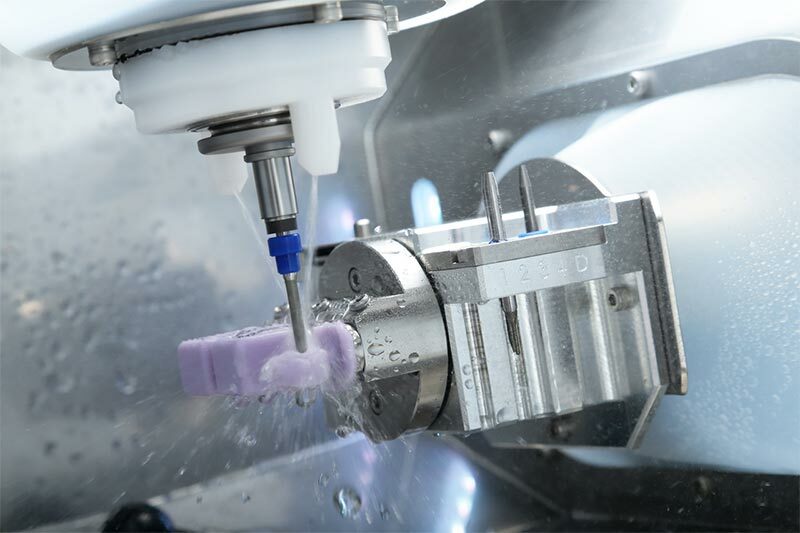 With Automatic Tool Changer features and simultaneous pin-rotation, users can make quick work of inlays and onlays with wet milling or dry milling Roland technology. Create permanent crowns that completely cover a tooth with wet milling or dry milling Roland technology. Wet mill veneers with the DWX-42W in glass ceramics or composite resin for a high-aesthetic front-facing restoration that perfectly resembles the original tooth. The DWX-52DCi and DWX-52D can mill single or multiple bridge replacements of any size from a host of compatible materials. Copings are quickly and effectively milled by the DWX-52DCi and DWX-52D from a choice of materials for casting, or from materials to which porcelain is applied. The DWX-52DCi and DWX-52D mill a variety of abutments and partial denture supports, including hybrid, screw, glue-based, etc., from a variety of restorative materials. The DWX-52DCi and DWX-52D mill bars, partial dentures and other restorations from zirconia with unstoppable ease for outstanding connection strength and precise aesthetics. VITA certifies the Roland DWX series for milling selected VITA products that ensure optimum dental milling results.